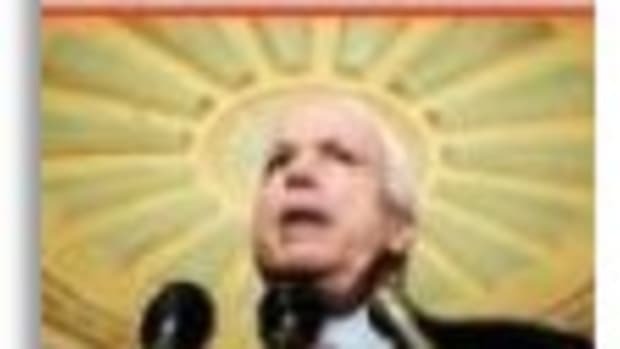 Senator McCain is 25 years older than Sen. Obama, but they are the ones engaging in school yard tactics. Now they want a do-over for the introduction of Sarah Palin after McCain&apos;s failed time out last week. One brilliant idea is to put her on Rush Limbaugh&apos;s show. But Limbaugh&apos;s show is largely comprised of those who drink the con kool-aid and an appearance there is unlikely to turn back the tide of failure her nomination has been so far. She already played pattycake with the cable version of Limbaugh, Sean Hannity, and it hasn&apos;t helped.